The existence of particular XML documents inside the Android Pie update for Samsung’s Galaxy S9+ has Android nerds excited this morning. You see, it’s been known for a while that “Beyond” is the codename for Samsung’s upcoming Galaxy S10. In an analysis of system apps found inside the Pie update for Galaxy S9+, XDA stumbled across the Beyond codename, but with a few interesting variations to go with it. Listed is beyond0, beyond1, beyond2, and beyond25g. From information provided by XDA, they believe Beyond 0 will be a Galaxy S10 with 5.8″ display and single rear-facing camera, Beyond 1 will have 5.8″ display and dual rear cameras, while Beyond 2 and Beyond 2 5G will be Galaxy S10+ models. Of course, the big news here is that there’s the potential for a Galaxy S10+ model with support for mobile 5G. We already know mobile 5G is coming, but we’ve been waiting patiently to hear from phone manufacturers when we’ll see hardware that can access it. You’ll also notice in the XML file names that there is sometimes a “Q” listed. It’s believed that Q signifies a Qualcomm processor inside. When there is no Q, it’s an Exynos-powered variant. Because this is nothing more than XML files inside of an update for Galaxy S9+, it’s hard to call any of this concrete. 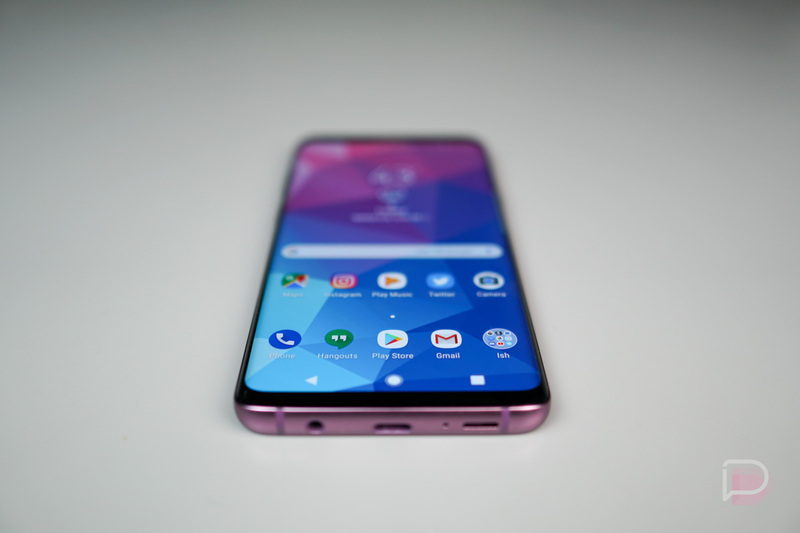 Samsung could merely be starting work on software development for its next phones, but that doesn’t mean we’ll see 4 Galaxy S10 models launch early next year. It’s always a possibility, though.